Are you planning to get a vertical storage leveler installed to your cold storage facility? 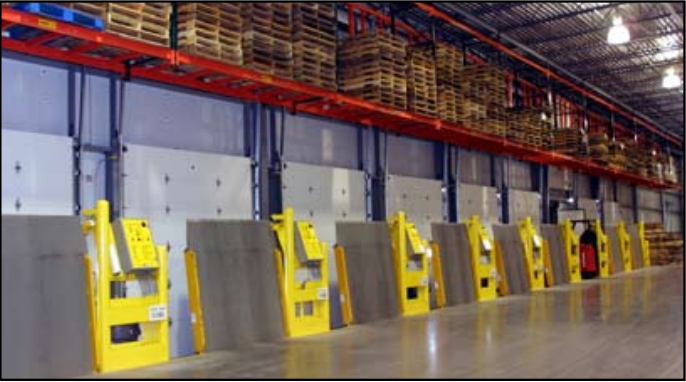 Keep in mind that vertical storage leveler installation requires proper execution and should be provided by knowledgeable loading dock service professionals. Every single detail of installation; from wall foundation preparation up to the final installation process, should be meticulously performed in order to ensure that your vertical storage leveler will take good care of your cold storage facility.